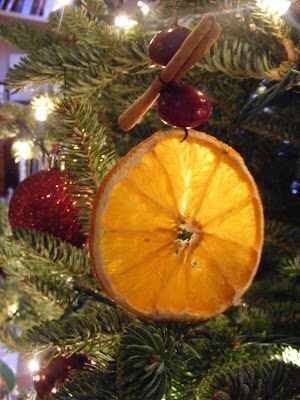 Looking for something to make with the kids that you can hang on the tree? 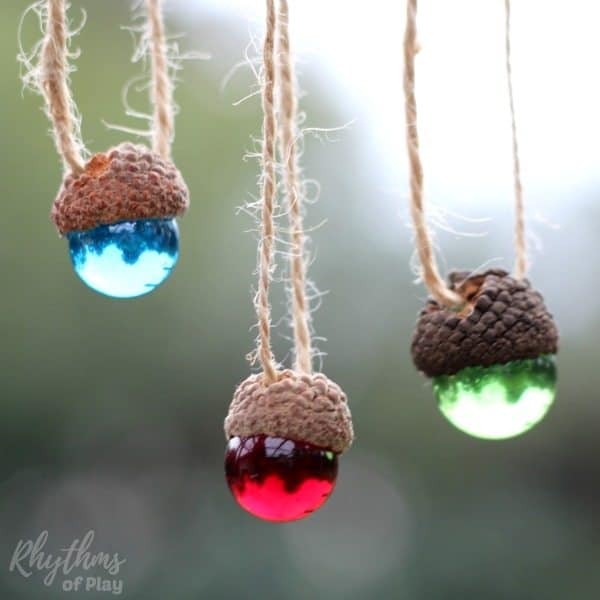 Here’s a sled load of Christmas ornaments you can make with the kids, from floating photos in a glass ball, to llamas and Minecraft cubes to good ol’ salt dough! 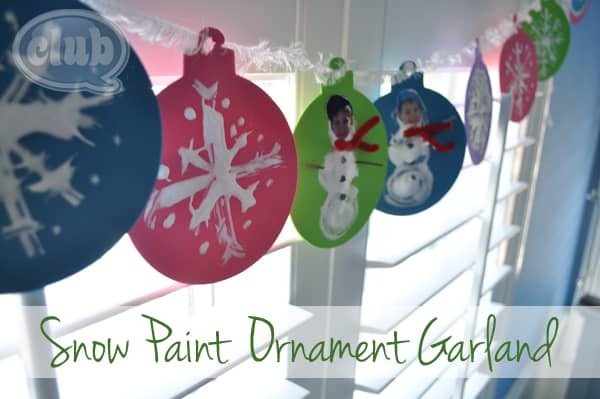 There’s something for everyone–and each ornament is easy enough for a kid to create (with a little help). 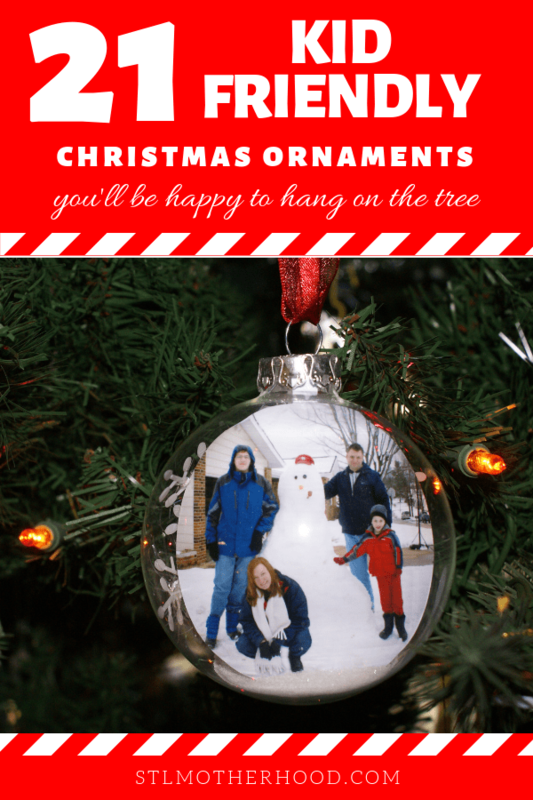 Bonus: You’ll be proud to hang these all on your tree! 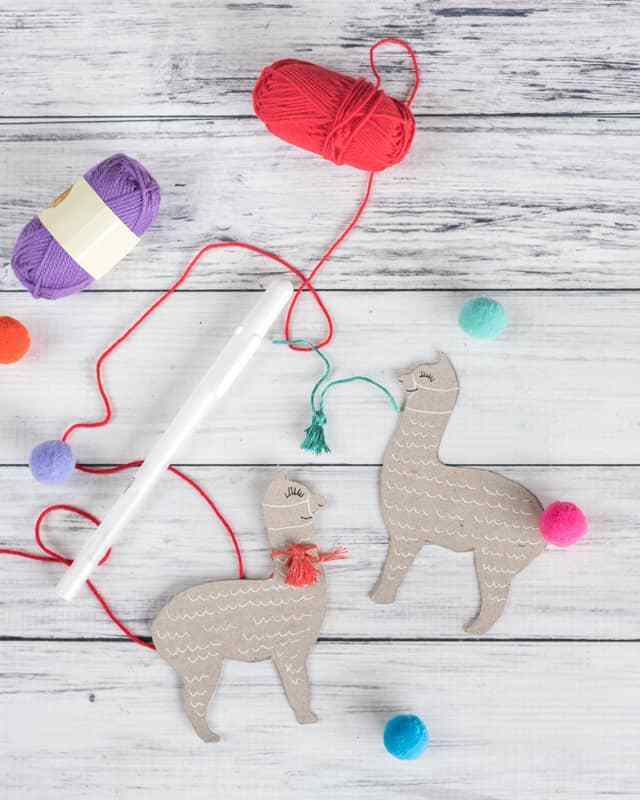 Don’t be a drama llama with this ornament you can make from a cereal box. Merry Minecraft! 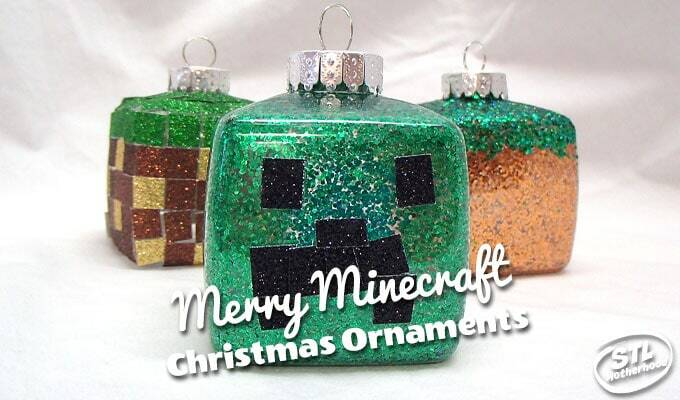 Blocky ornaments your gamer will love. 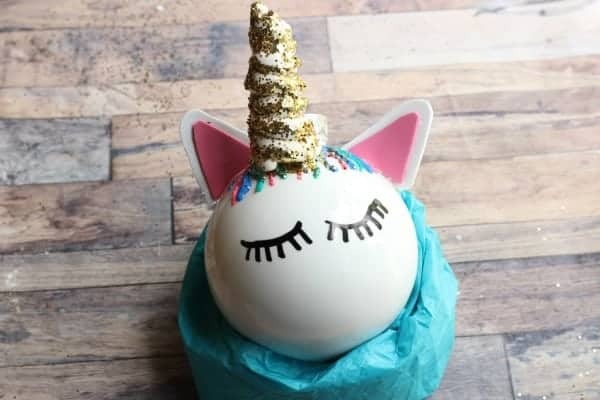 Unicorns are all the rage (again) so why not stick a couple on the tree? Break out the Shrinky Dinks and bake up some wonder! 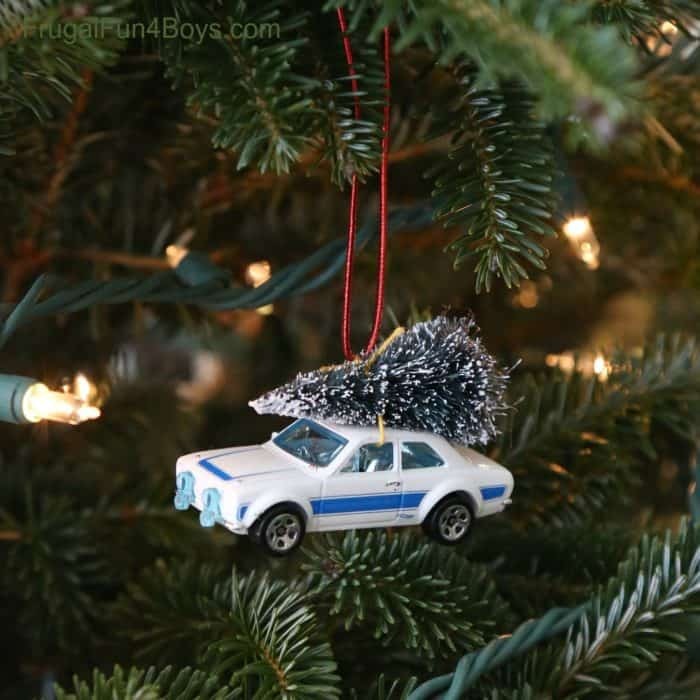 You can use a Hot Wheel from under the couch, or go get one special for this tree. 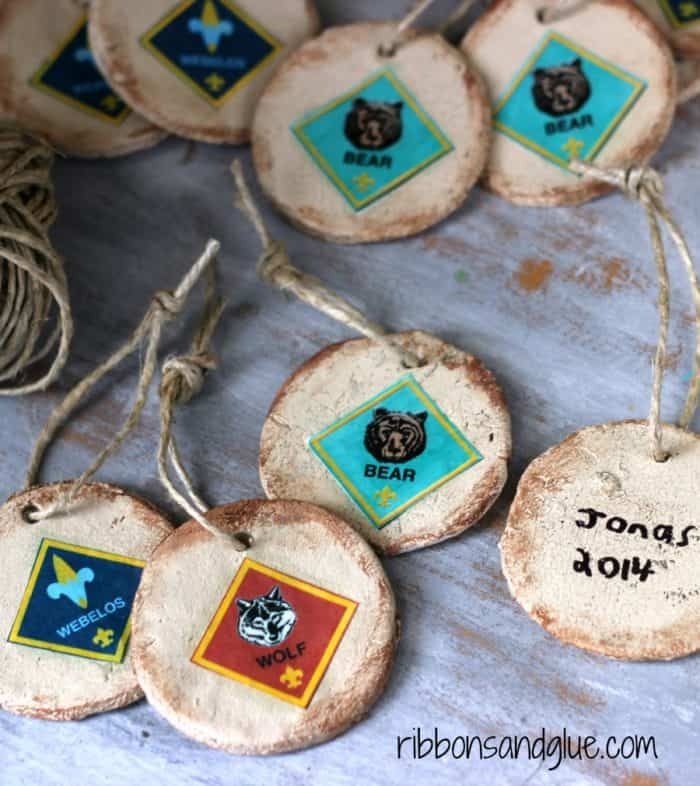 These Cub Scout rank badge ornaments are great for any den to do as a group, or just on your own. 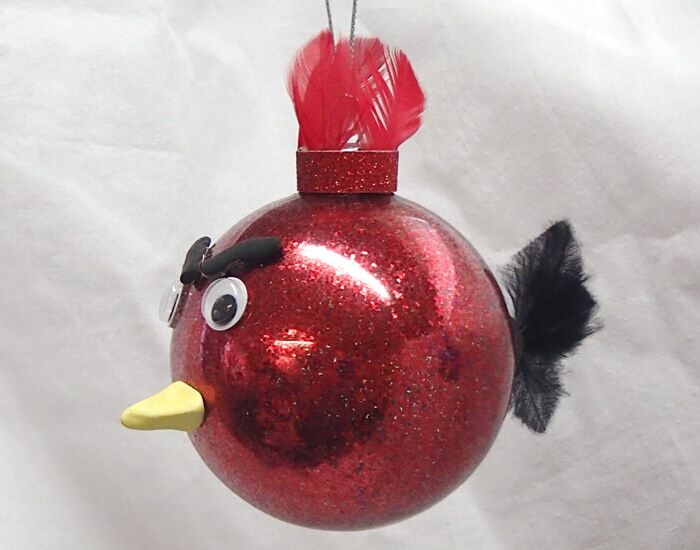 We still love our Angry Birds, don’t you? 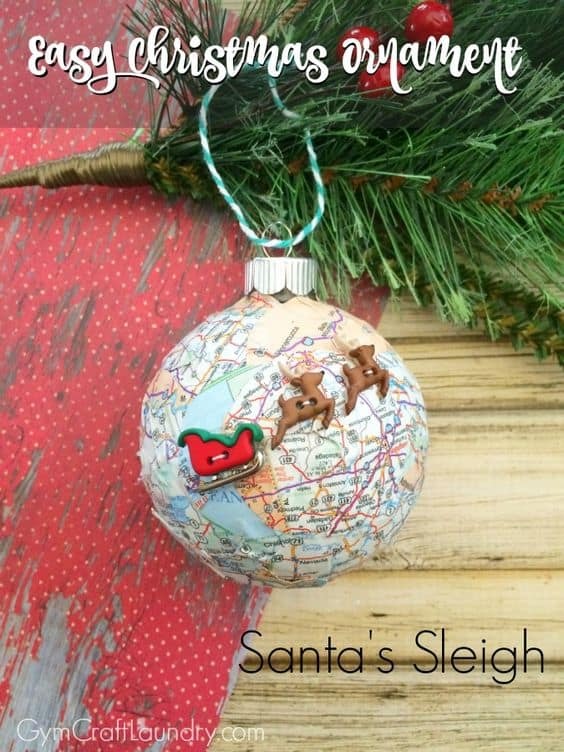 You’ll definitely want to make this easy decoupage ornament–it’s so cute! 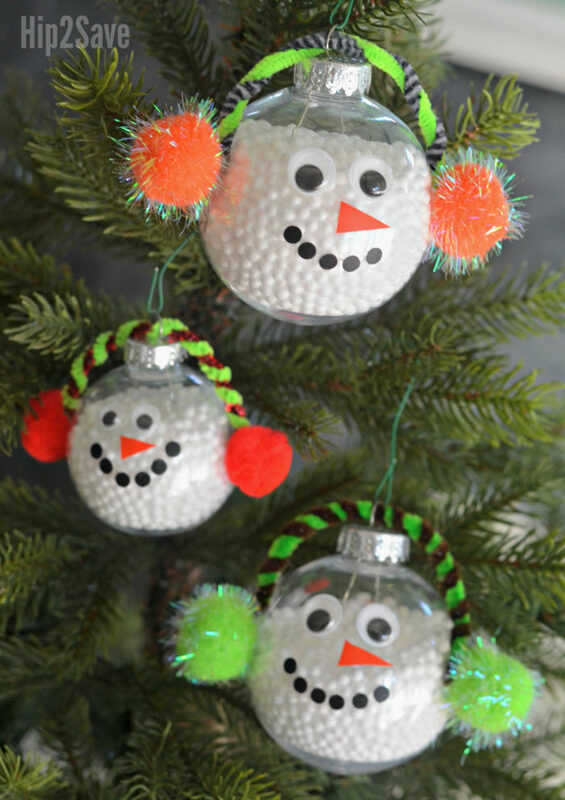 Easy ornaments with Christmas sparkle. 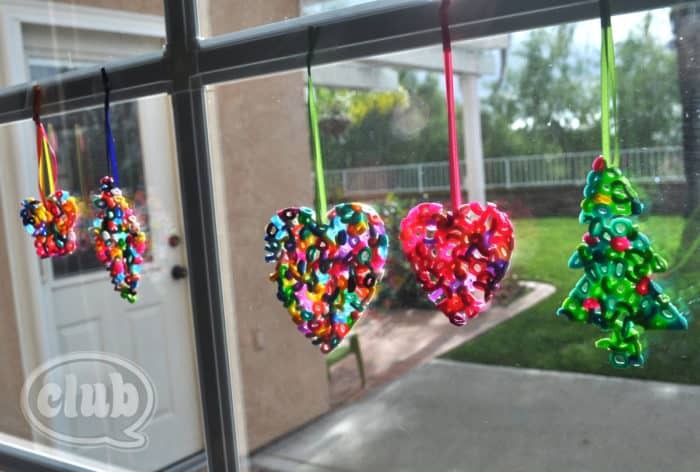 Melted pony beads for hanging on your tree or window. Fun to make, cute to look at! 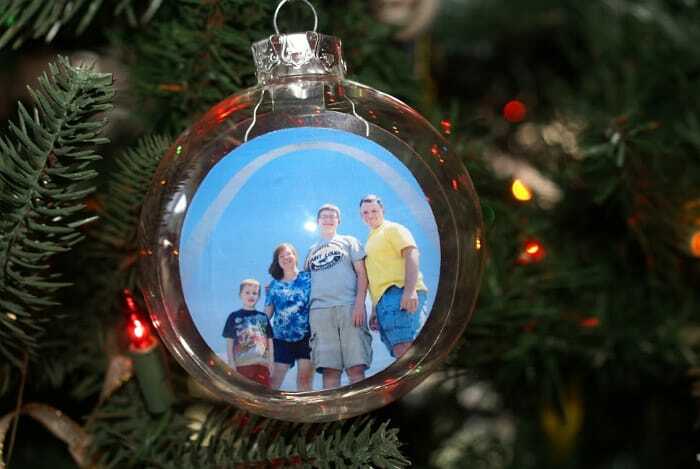 Make a magical floating ornaments with a family photo. 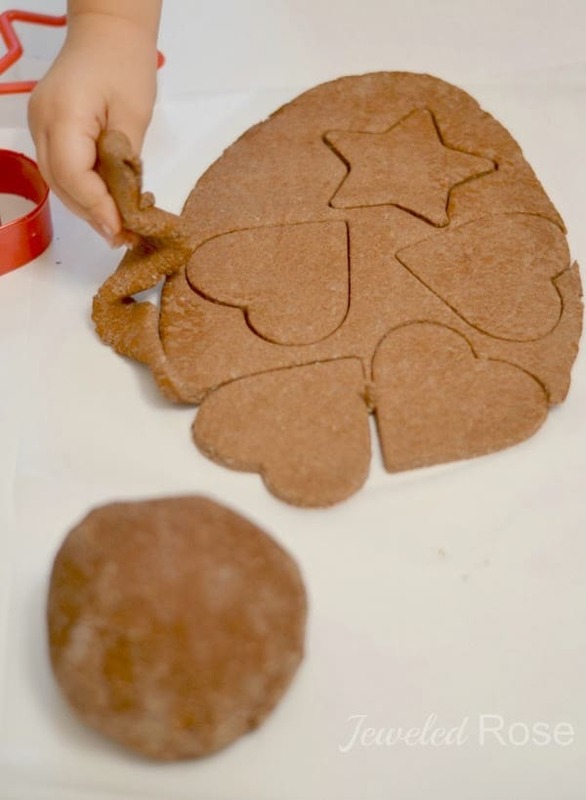 Super easy home made dough that smells like Christmas Cookies and air dries! 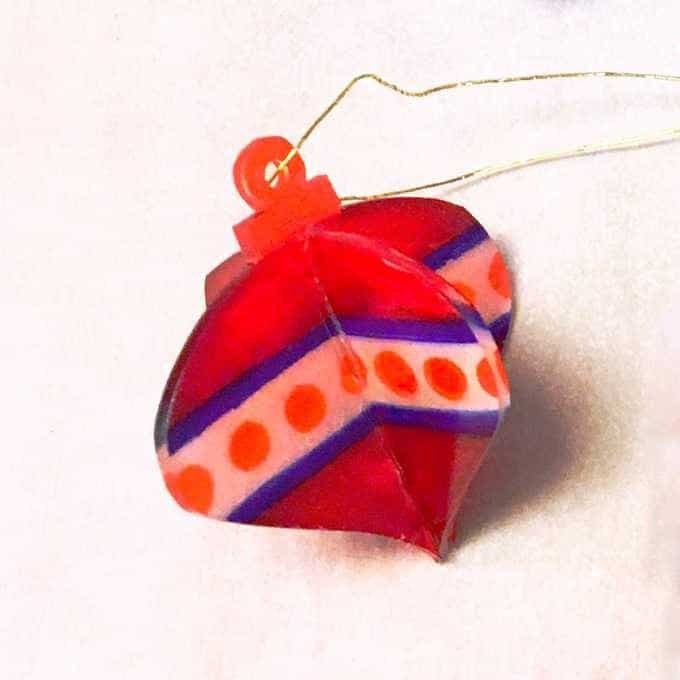 This ornament is as adorable as it is easy to craft–perfect for kids! 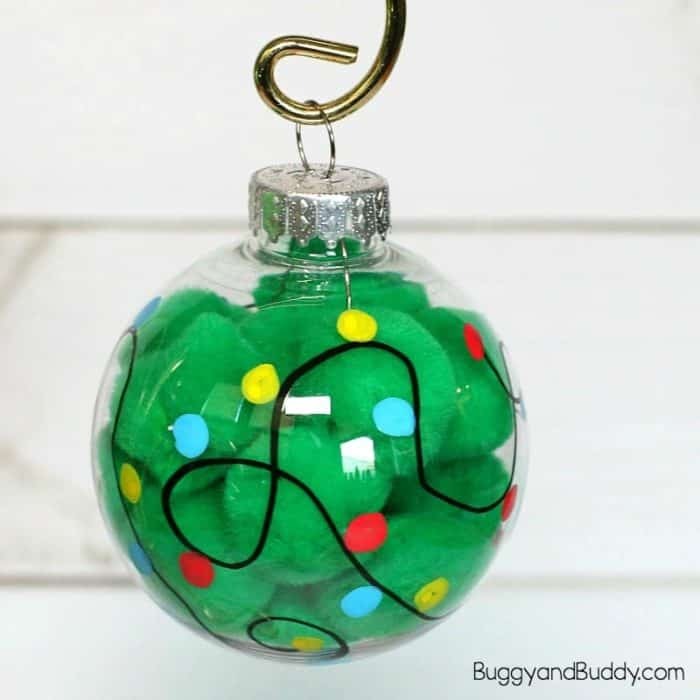 Don’t limit yourself to green and red for your Christmas tree! Festive AND great smelling? YES! 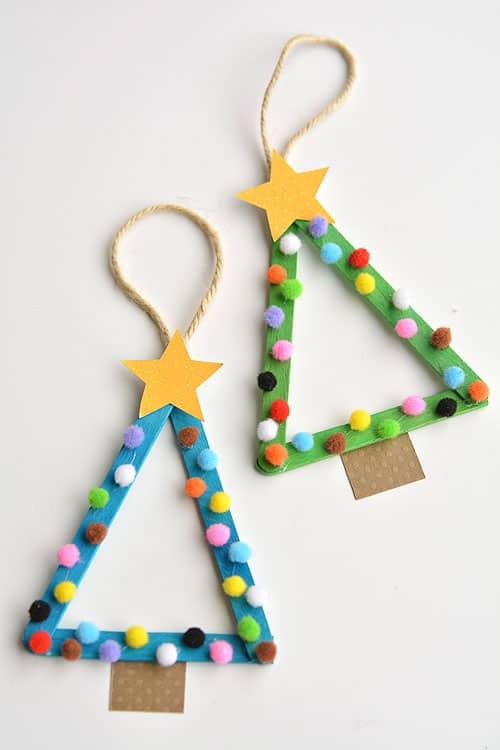 Easy to make for little fingers, but so cute you’ll keep it forever! 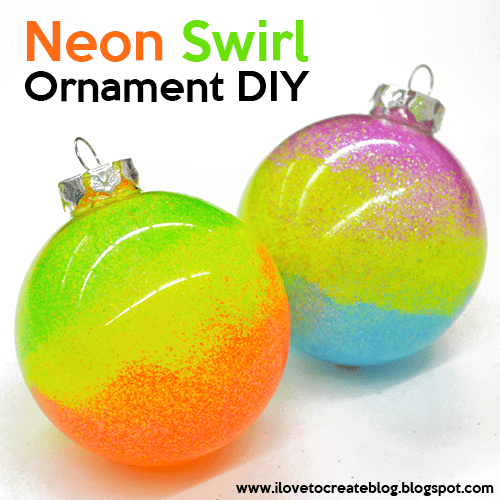 So adorable, so colorful…so easy kids of ANY age will love to make these! 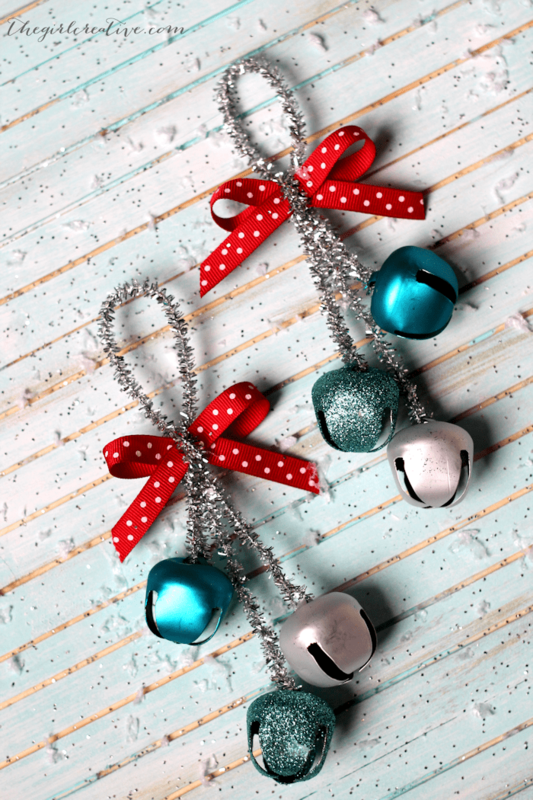 You’ll have your tree decorated in a jiffy with these little jingle bells. 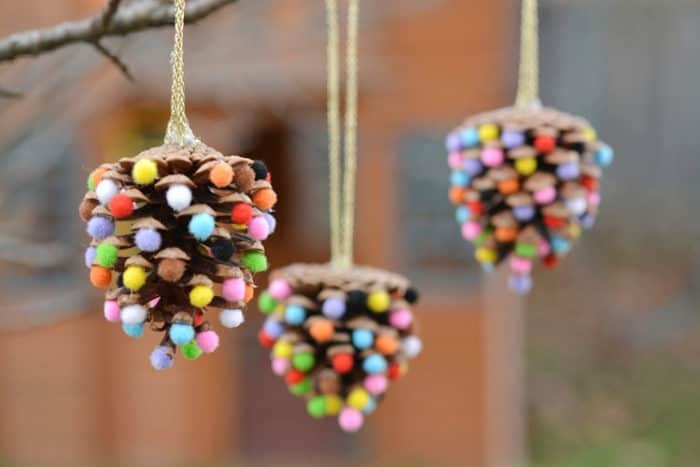 Make these adorable little acorns to bling out your tree! Make sure you check out all the Fun we’re having this Christmas!